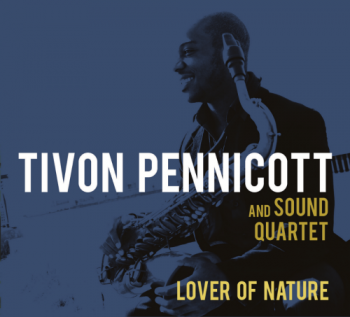 We are proud to announce Tivon Pennicott as the 2016 Charlie Parker Celebration Artist in Residence (AIR)! His unique style incorporates his masterful attention to rhythm, tasteful melodic lines, and his deep understanding of the importance of the groove. His maturity as a player extends far beyond his years, facilitating music that is refreshing, insightful, and deliciously exciting. This entry was posted in Charlie Parker Celebration, latest-news, Musician. Bookmark the permalink.